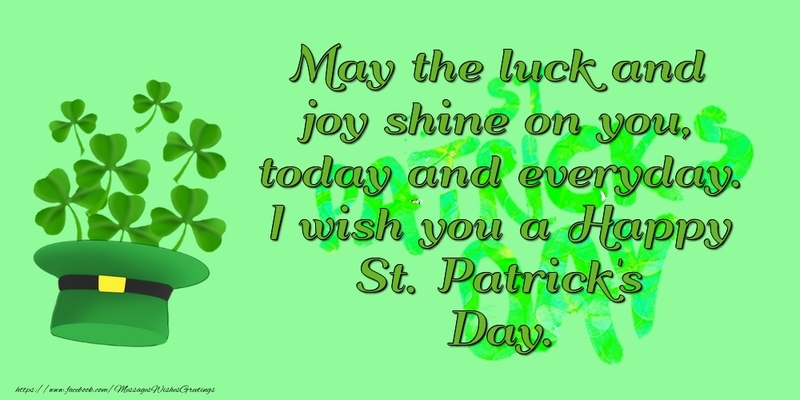 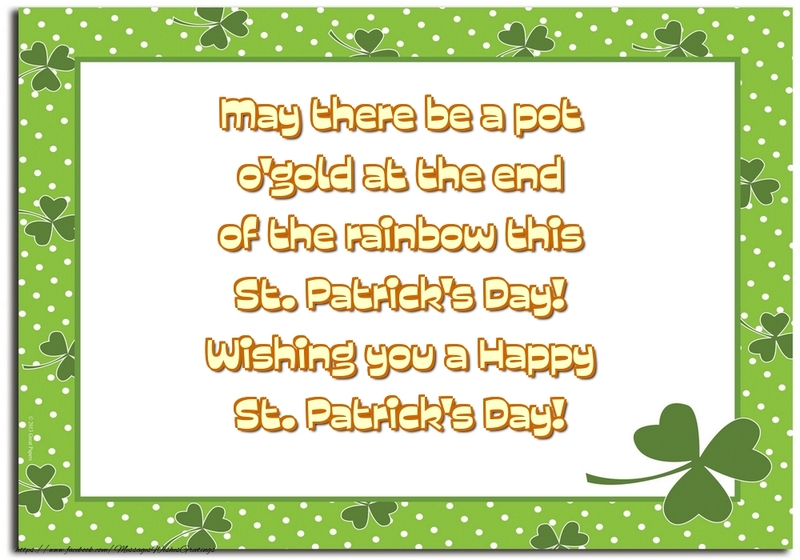 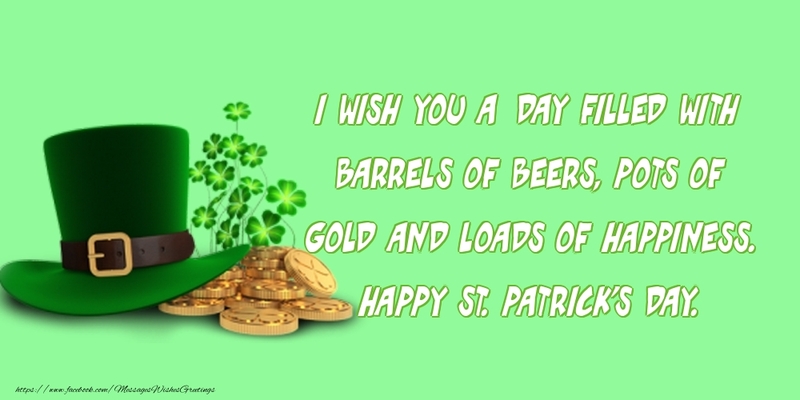 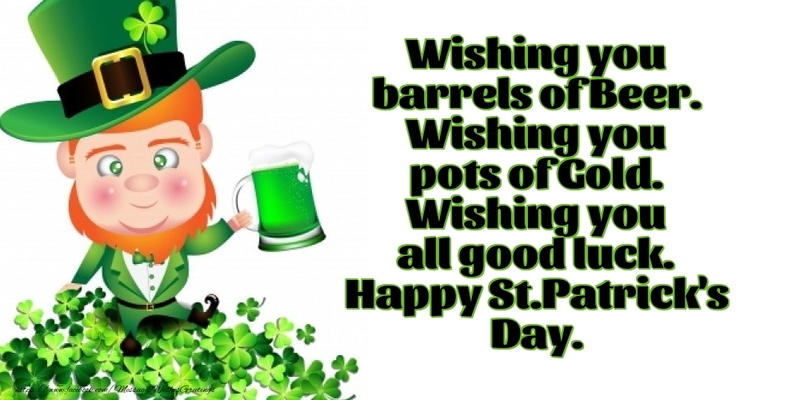 Greetings Cards for Saint Patrick's Day - Wishing you a Happy St. Patrick's Day! 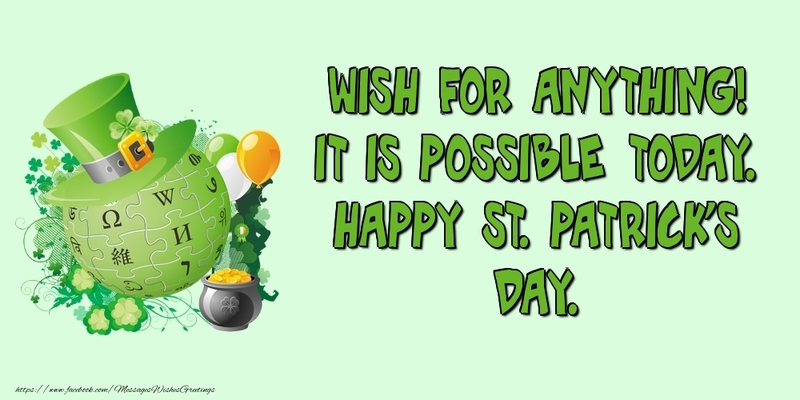 Wishing you a Happy St. Patrick's Day! 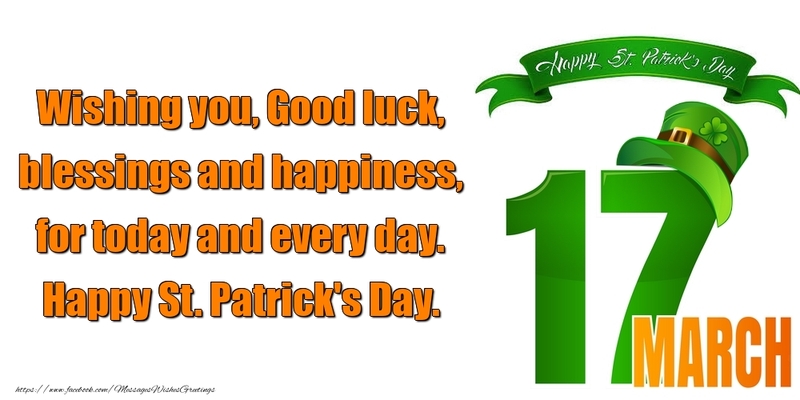 I wish you a Happy St. Patrick's Day.